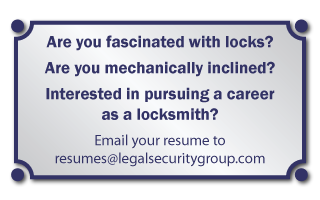 Established in the 1980s, Legal Locksmith has come to be Manitoba's trusted leader in ensuring the physical security of your property, as well as the people within it. Whether you're a homeowner seeking to protect your family, or a business owner seeking to keep employees safe, we can help. 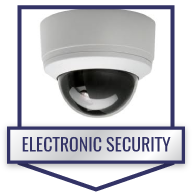 We utilize a wide range of technologies, including electronic access control, camera systems, door hardware, safes and more. 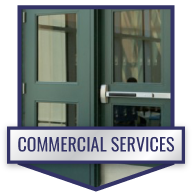 In addition to commercial and residential services, we also offer institutional and automotive locksmithing and alarm services. We are a locally owned and operated Winnipeg locksmith company, and we'll offer you personalized service customized to your unique needs. We have a full retail shop to serve walk-in customers with re-keying, key duplicating and door hardware sales and service. We offer security systems for almost any kind of door. Whether you're coming to us to prevent a break-in, or you've already suffered a break-in and you need repairs to the door or frame where the forcible entry took place, we're here to help. 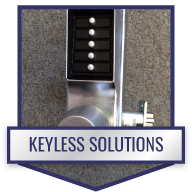 With over decades of experience, we have a team of technicians who can solve every type of lock related problems. Your security has always been our priority. No matter the time or day, we are ready to help you. Our Locksmith services in Winnipeg are available 24/7 and 365 days a year. 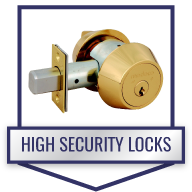 We are a reliable Locksmith service provider in the Winnipeg area and that is why people choose us without thinking twice. Our team members work all across the Winnipeg area. 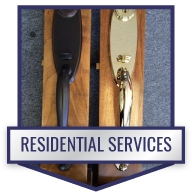 We have earned a reputation for the most secure, prompt and dependable emergency locksmith service provider in Winnipeg. We are sure you will not be disappointed with us. So for a quick locksmith service give us a call today. You can email us using the eform on this page. One of our representatives will contact you as soon as possible.